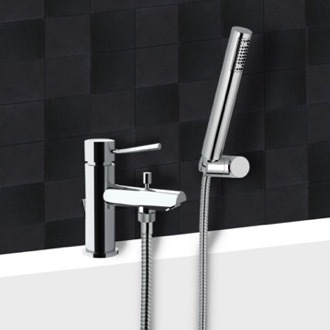 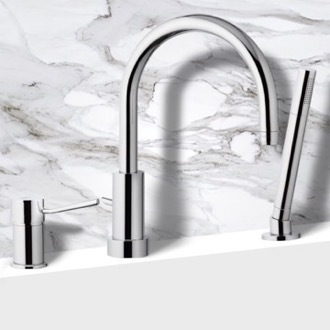 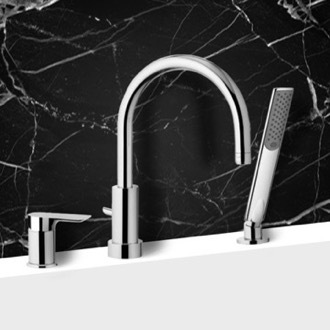 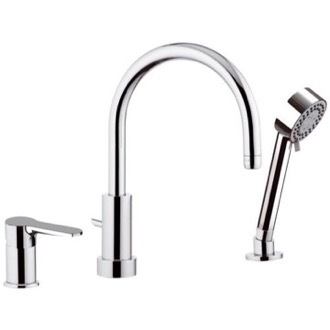 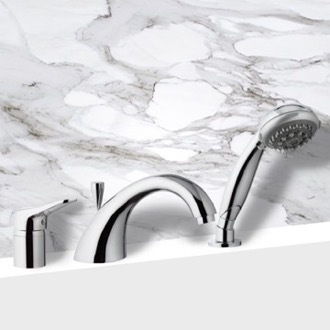 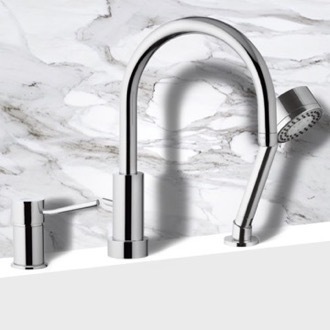 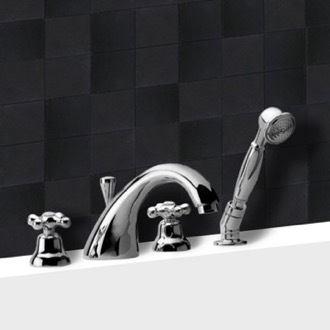 Shop our selection of bathtub faucets and get FREE shipping on all orders over $99! 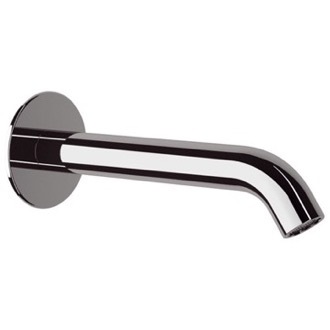 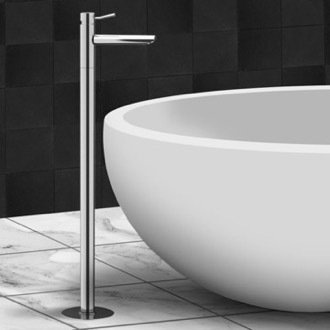 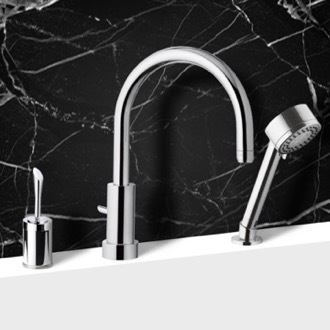 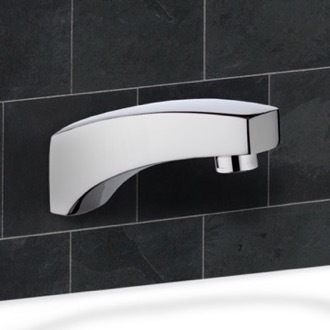 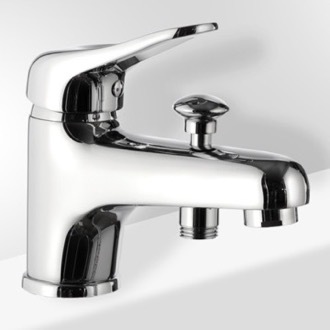 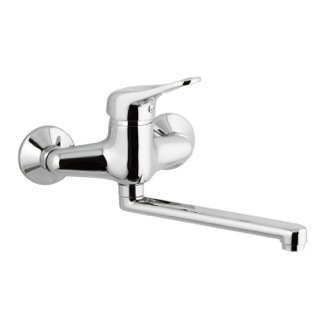 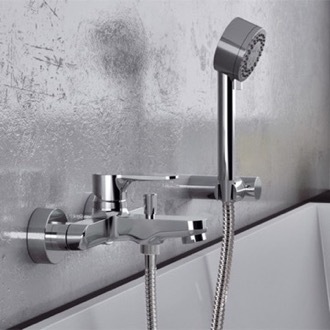 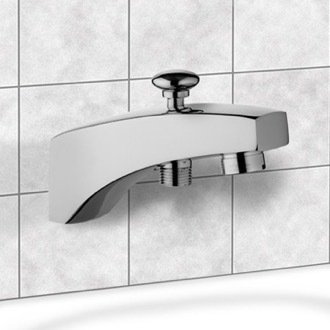 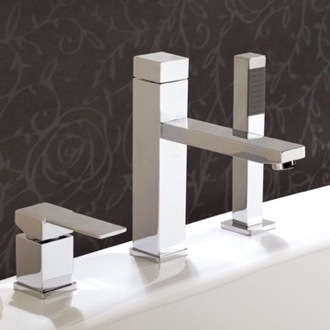 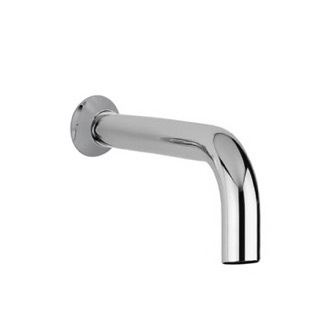 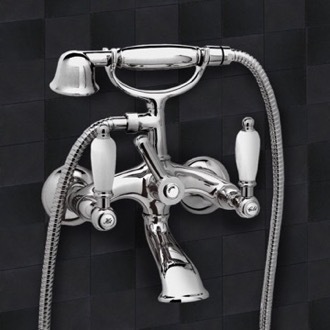 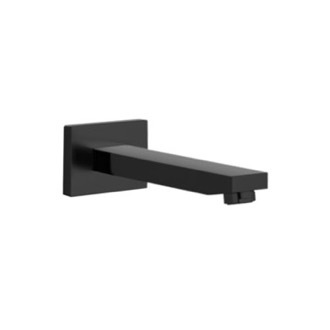 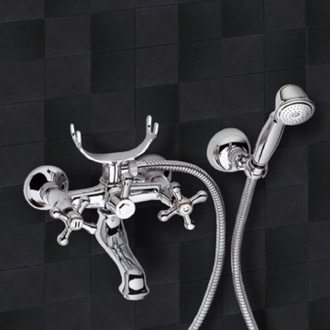 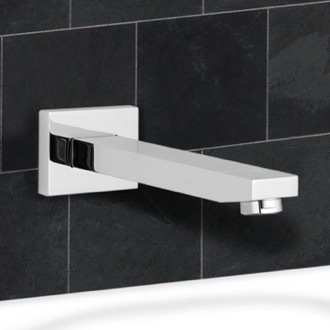 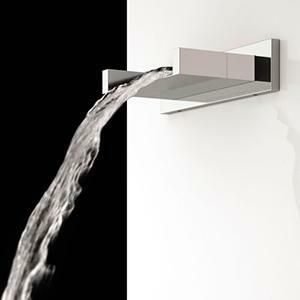 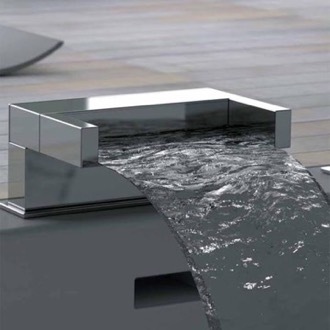 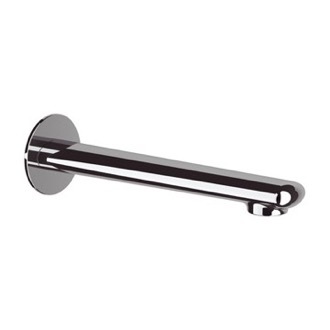 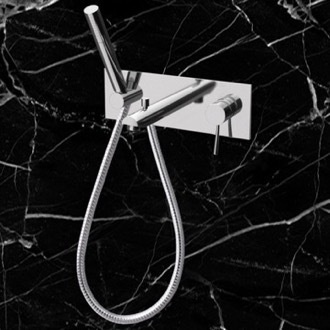 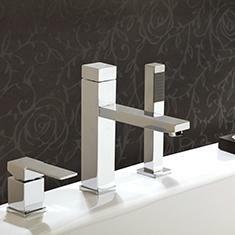 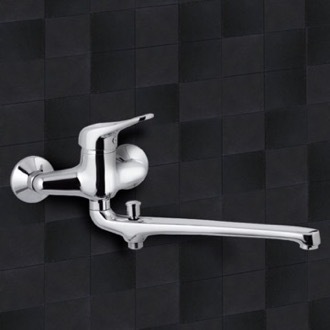 Bathtub faucets are a stylish piece of bathroom hardware that also serves a practical purpose. 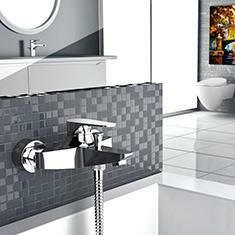 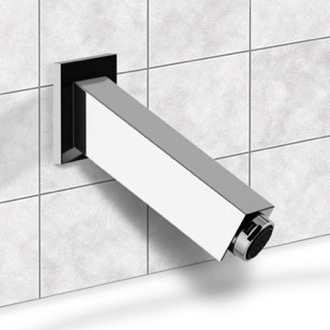 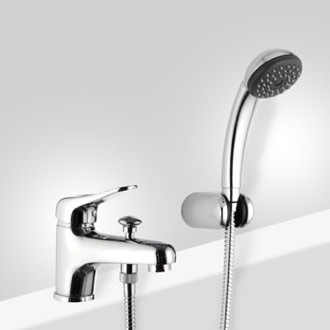 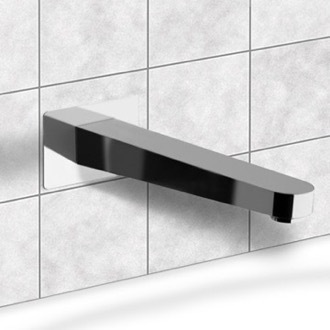 There are multiple styles of bathtub valves, including wall-mounted, deck-mounted, or even floor standing. 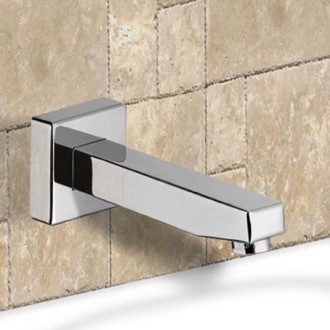 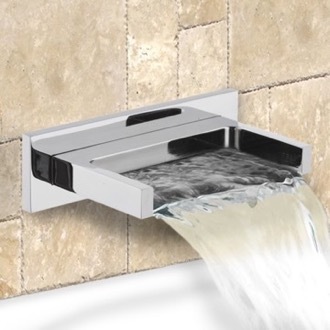 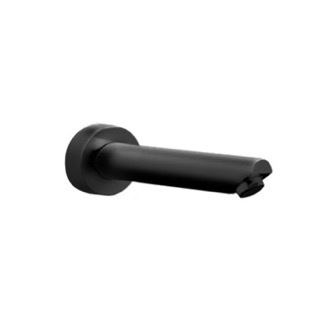 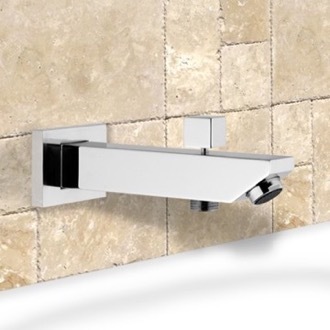 Most tub faucets come with temperature controls, but if you?re using a shower system or diverter, you can also just buy a standalone tub spout. 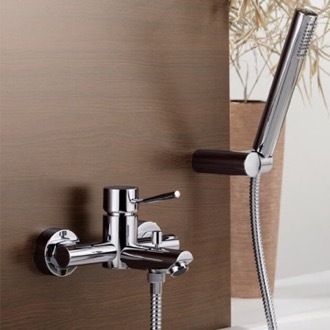 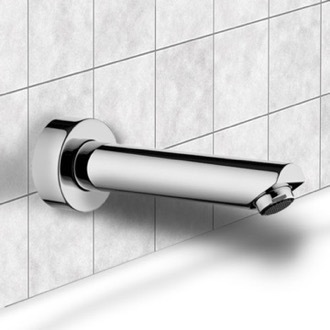 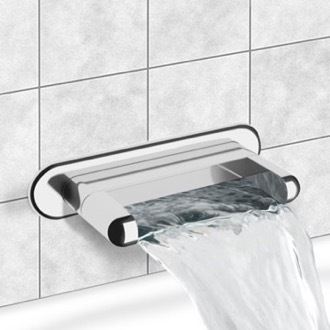 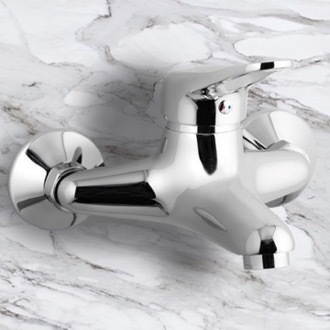 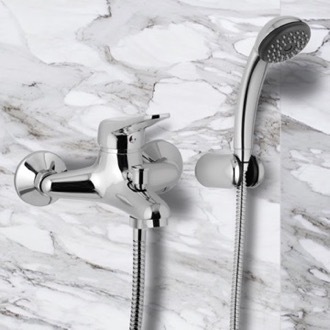 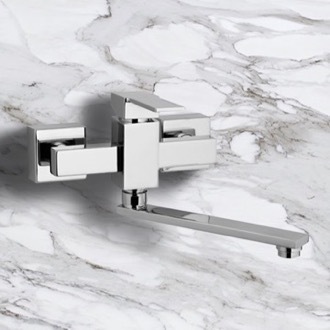 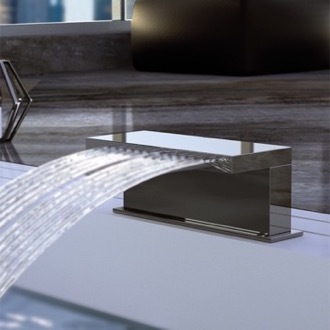 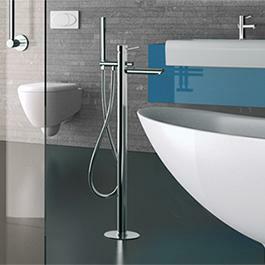 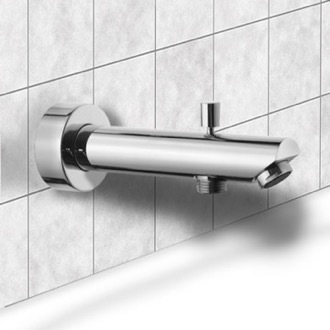 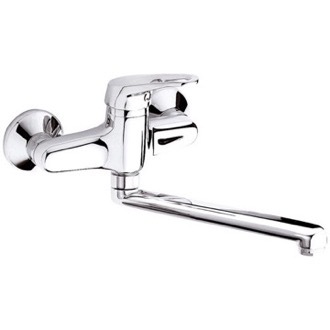 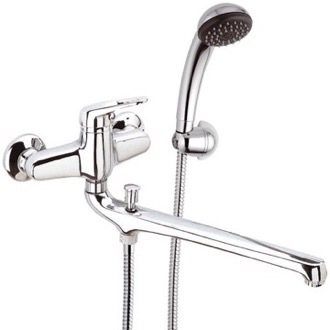 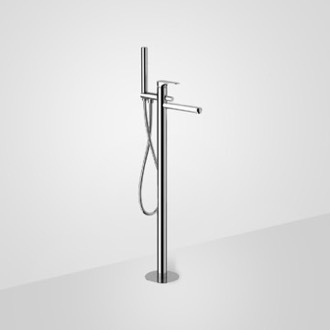 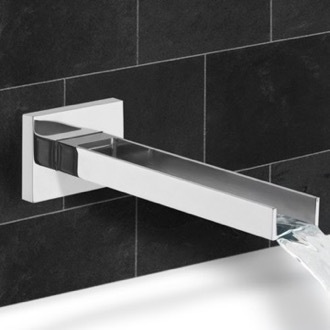 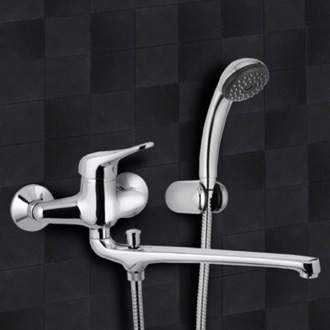 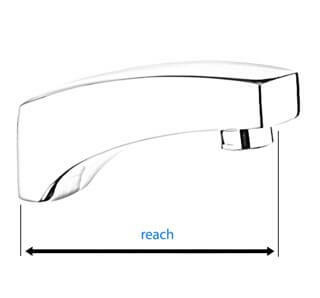 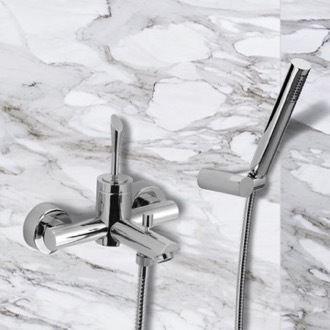 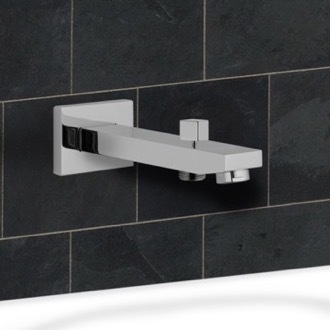 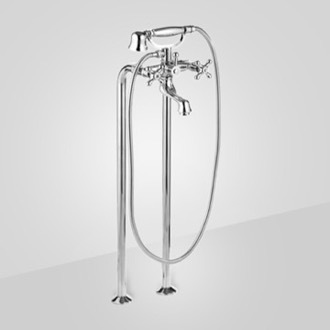 To up the luxury factor, consider a bathtub faucet system with a handheld shower.